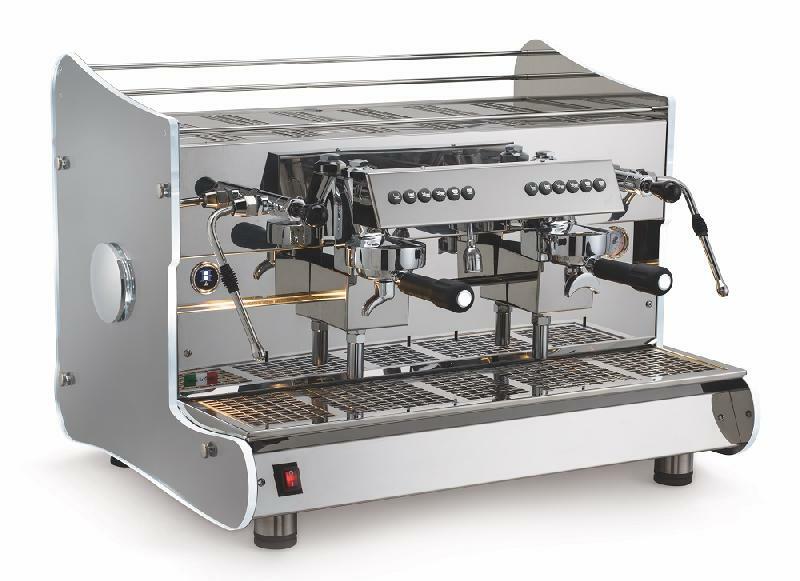 Beautiful Artika Espresso Coffee machine, available only with 2 groups with LED light on the front and lighted side panels. Available in electronic version only. Display as option. Delivery Time 3 weeks max.